Windhelm is a major city in Eastmarch, located near the Dunmeth Pass to Morrowind in northeastern Skyrim. Lying near the coast on the very northern tip of Eastmarch, Windhelm is an extremely cold city and frequently experiences blizzards. The main gate can only be accessed by crossing a long stone bridge over the White River. The Jarl of Windhelm is Ulfric Stormcloak, who resides in the Palace of the Kings. Windhelm is home to the Stormcloak Rebellion, so most people in the city support them in the Civil War. Due in part to this, anti-foreign sentiment is common in the city from the Nord majority. Due to Stormcloak presence, Windhelm does not comply with the Imperial ban on Talos worship and features a Temple of Talos in the city. The temple and inn lie along the main avenue of Windhelm, in the Stone Quarter. The oldest section of the city is known as Valunstrad, which means "Avenue of Valor" in the old Nord language, and contains the palace and several residential buildings. Because of its proximity to Morrowind, Windhelm also contains a sizable population of Dark Elves, who sought refuge in Skyrim after the eruption of Red Mountain. The Dark Elves are confined to a cramped slum below the rest of Windhelm called the Gray Quarter, previously known as the Snow Quarter. The Dunmer are not violently persecuted, but the local Nords are suspicious and outwardly xenophobic while Ulfric Stormcloak turns a blind eye to their plight. Argonians also populate Windhelm, but are prohibited from entering the city itself and are forced to live and work on the docks outside the city walls. Brunwulf Free-Winter, a supporter of both Argonians and Dark Elves, believes that the Argonians must remain outside of the city simply for their own safety. Windhelm has an open-air market in the Stone Quarter. Niranye operates a general goods stall, Aval Atheron sells fresh meats, and Hillevi Cruel-Sea sells produce. The market also has an arcane enchanter behind Niranye's stall. 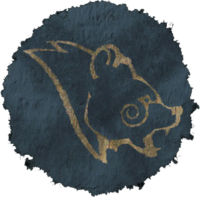 For more information about Windhelm, see the lore article. ^aOnly sells goods at the market. ^bProvides initial transportation to Solstheim. ^cThis ferryman can be hired to transport you between cities via boat. ^dAppears during Find the Thalmor Assassin. The White Phial: Retrieve a legendary artifact to fulfill an old alchemist's wish in Windhelm. Repairing the Phial: Acquire the materials necessary to repair the White Phial. Hillevi Cruel-Sea House of Clan Cruel-Sea Delivery: Deliver a bottle of Nightshade Extract to Wuunferth the Unliving. Malborn New Gnisis Cornerclub Find the Thalmor Assassin: The Thalmor are after Malborn. Help him get to safety. Revyn Sadri Sadri's Used Wares That Was Always There: Return a ring to its rightful owner. 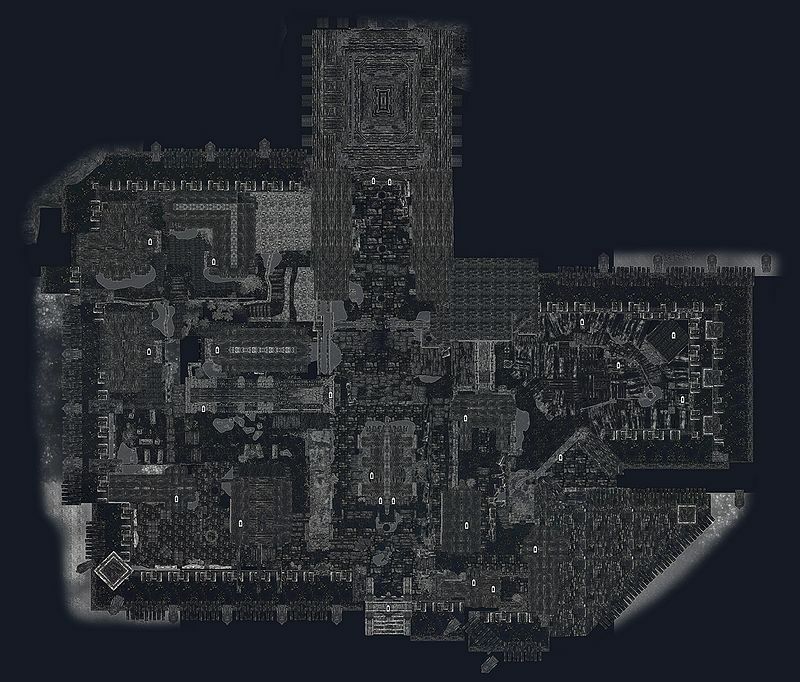 Windhelm also appears in Arena and ESO. Dawnguard adds a permanently disabled map marker for Windhelm Docks. This page was last modified on 9 February 2019, at 10:54.